Count your pet in this summer when you make your travel plans! Pet friendly hotels, campgrounds and other summer vacation facilities recognize that “family vacation” just wouldn’t be the same without Fido and Sylvester!! What type of trip are you taking? If you plan on spending most of your time outdoors; on the beach, hiking in the woods, taking long leisurely bike rides and having dinner on the grill….your dog will have a great time. If you are planning on touring buildings (museums, etc), taking guided tours, visiting the spa, and dining out on the town….your dog may be bored to tears….or worse, destruction of a hotel room. Even well-behaved dogs can exhibit unsavory behavior in strange places. Inquire about local leash and dog laws…can your dog be on the beach? In the woods? On or off leash? Is he allowed at outdoor cafes and restaurants? Have you inquired about pet friendly hotels or facilities in your vacation area? Facilities run the gamut from being “no pets allowed” to “pet tolerant” to “pet friendly”. Pet tolerant facilities often require a deposit and there is usually no special treatment for your dog or cat. Pet friendly hotels and facilities usually go out of their way—offering special treats at check-in, play programs, day care and sometimes even special spa treats and turndown service for your pet. Call ahead to get details and to reserve a space for your pet. Is there a local pet day care in the places you are going? This may be fun for your dog while you are out to dinner or getting that massage! If you are flying, call the airline and reserve a space for your pet. There is a fee and there are a limited number of pets on each flight. Depending on your pet’s size, they may be unable to fly in the cabin and this will require further information from the airline. You might also be interested in checking out Pet Airways, the world’s first pet-only airline! Traveling with pets can be fun and enjoyable for all! Happy Trails! Please make sure your pet has proper, current id tag before you travel. Not only are 90% 0f non-id lost animals not found—over 75% of all domestic animals captured nationwide by Animal Control facilities are euthanized! There’s a great new pet rescue tag service called “Pawtags Rescue”- where each tag has its own id number and Live trained 24/7 Operator rescue services for $10! Their service allows you to develop a profile with up to ten contact numbers, listing rabies id, microchip info, city licensing, vet and medical info along with the pet’s profile. When someone finds your pet the Operators access this confidential info and use it with Google Maps, 3-way conferencing, etc. to get your pet home or to a safe place until picked up. 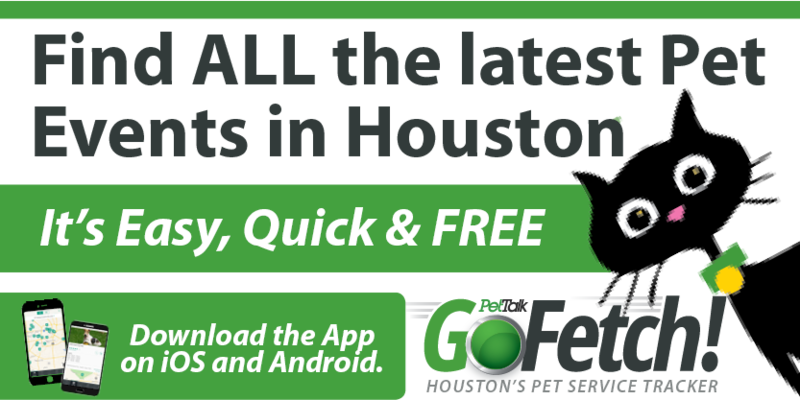 The service also auto-creates a PAWS Alert poster to print or PDF and more importantly gives an owner an Animal Control Facilities zip code search that provides the only locations in 50 square miles that intake lost pets! This is so important since in some cities animals only have 3 days to euthanizaton! The tags are guaranteed for life, weatherproof, cool looking and for $10 you get tag and one year free service. You can upgrade to a lifetime for 19.99–so overall with a pets life average of 14 years that’s less than a $1.50 a year. It kind of reminds me of the Verizon support team commercials–you know if anyone finds your lost animal a live trained rescue person will make sure it gets home or to a safe place. Great deal–it’s at http://www.pawtags.com.